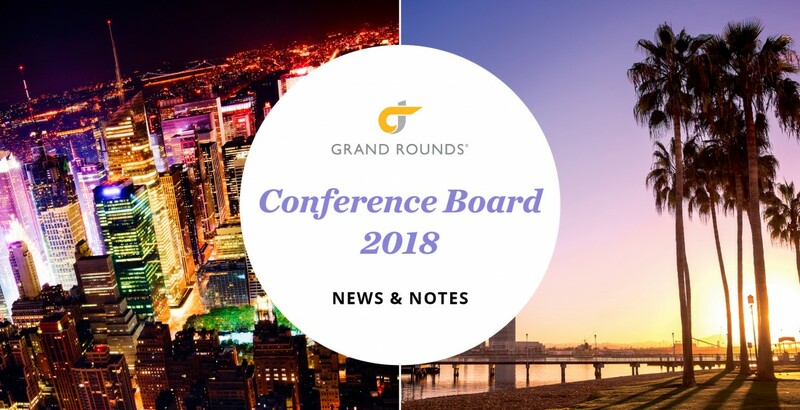 We had the honor of presenting at The Conference Board’s annual Employee Health Care Conference in New York City and San Diego this month. This event brings together top employers and industry leaders from across the country to share their collective thinking on the opportunities and challenges in driving employee health care forward. Missed Conference Board or our presentation? Stay tuned on our blog for the full video of our session and learn how two of our innovative partners—The Home Depot and News Corp—are taking a data-driven approach to physician quality, clinical navigation and network optimization. And, of course, to improving the health of their employees. Jenn leads the Content team at Grand Rounds. 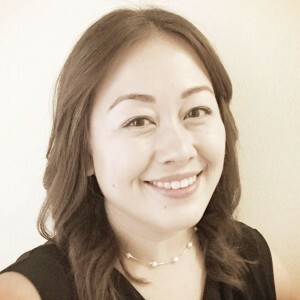 Previously, she spent 10+ years leading PR and integrated marketing programs for global technology and health care brands in the Bay Area and Seattle. Jenn holds a BA in Communications from the University of Washington.